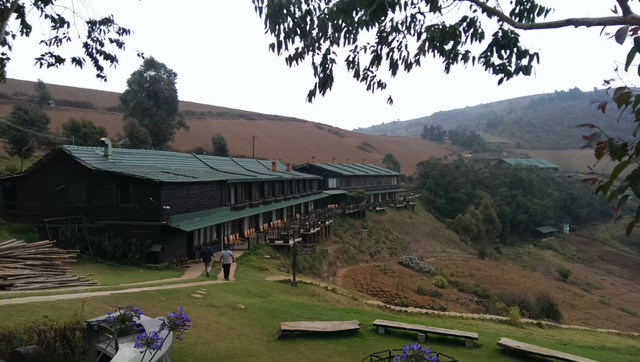 Heading to the hill station of Ooty and clueless about where to stay? 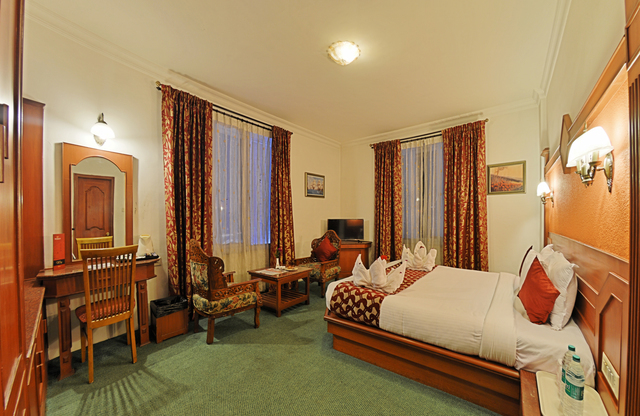 Then put your worries aside and simply book your accommodation at Hotel Welbeck Residency at Welbeck Circle Club Road. 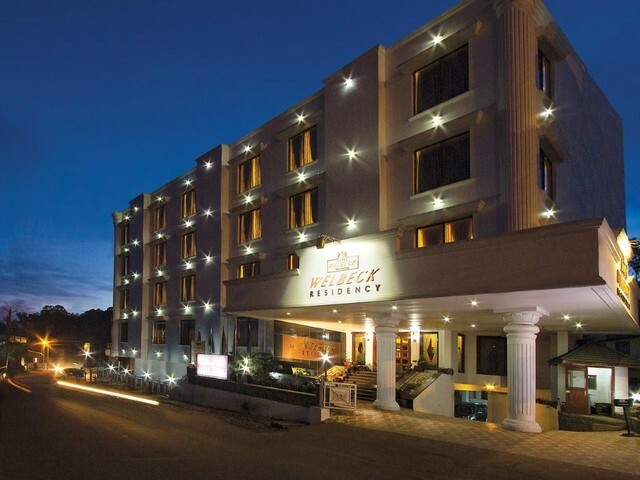 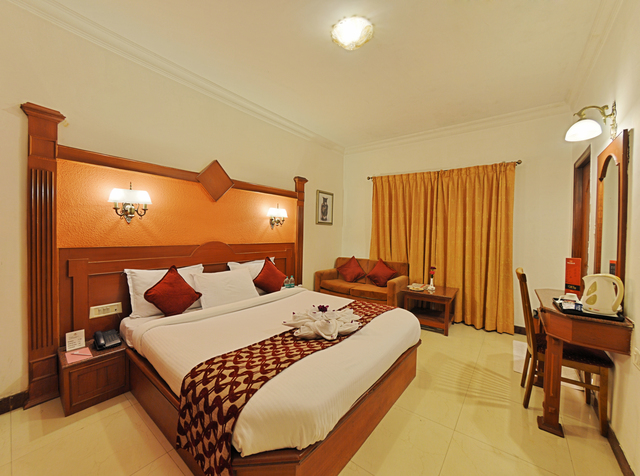 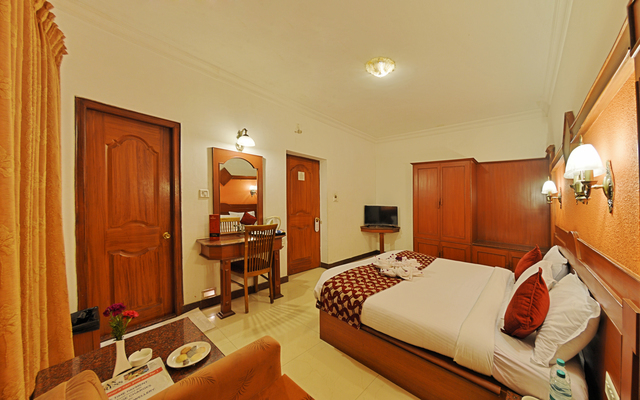 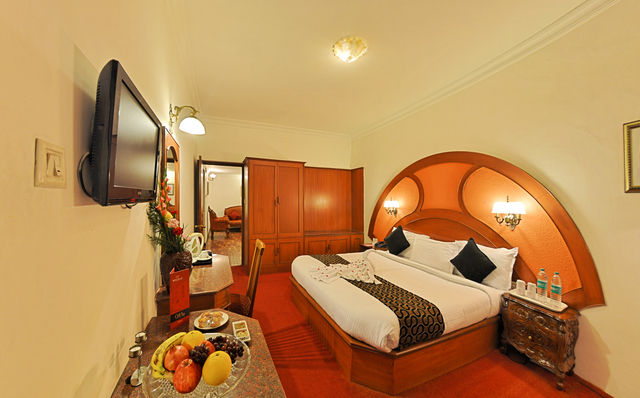 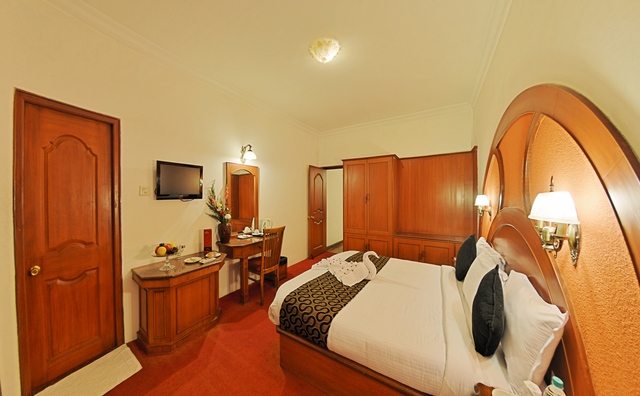 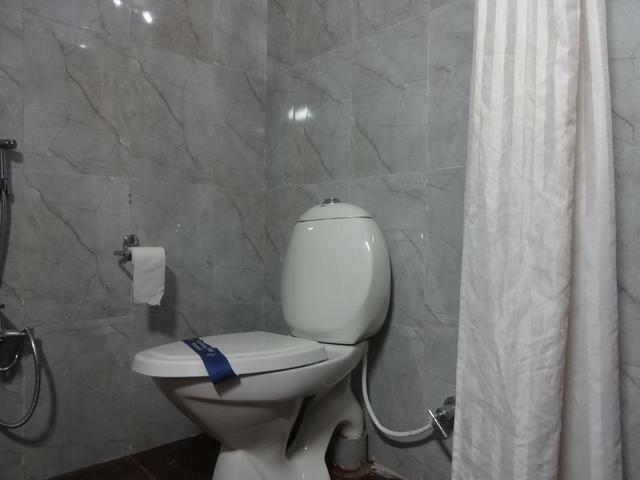 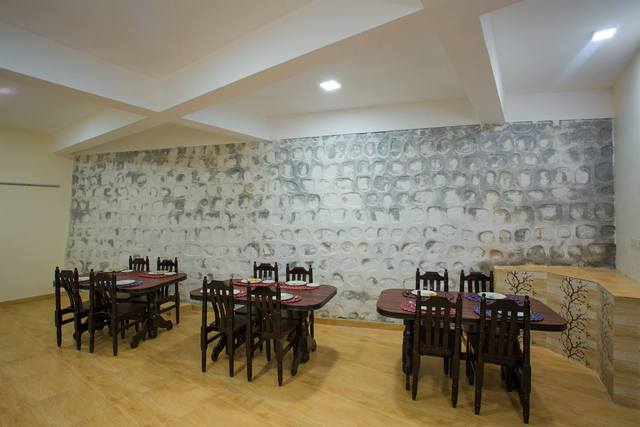 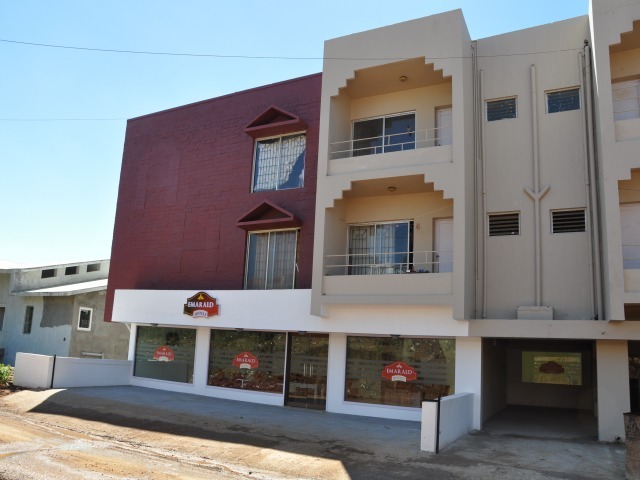 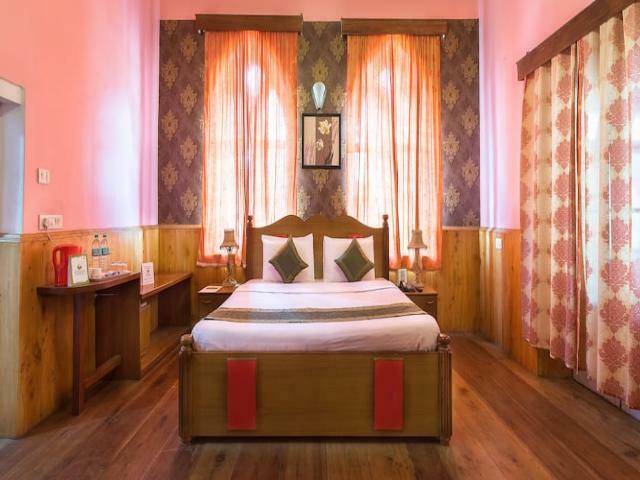 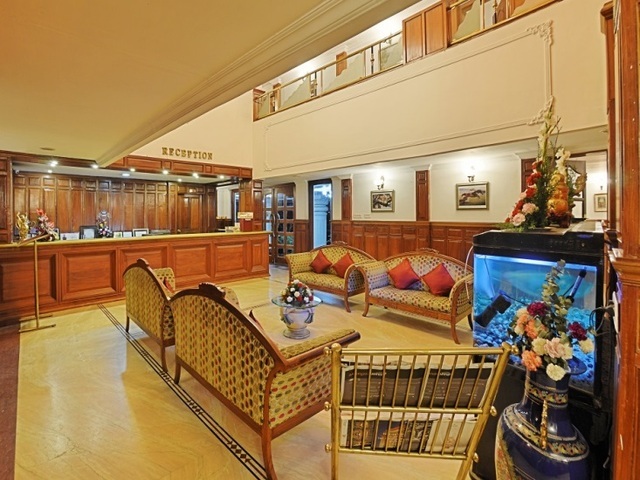 This 3-star hotel in Ooty provides ample facilities at affordable rates. 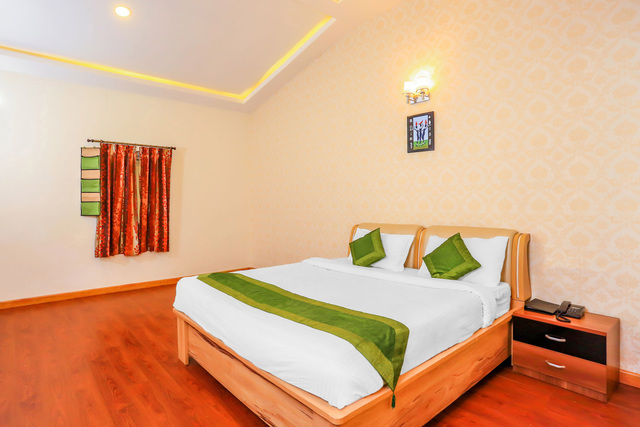 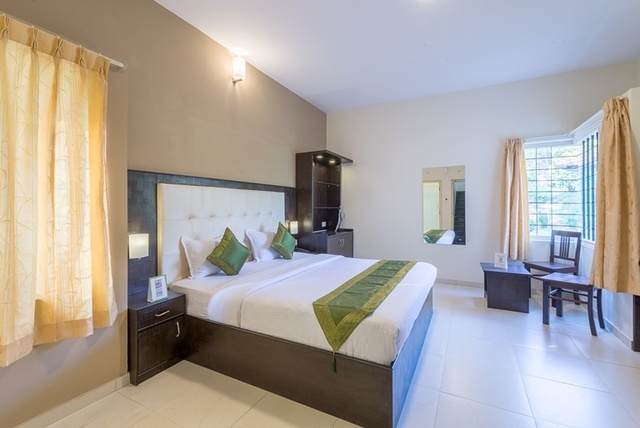 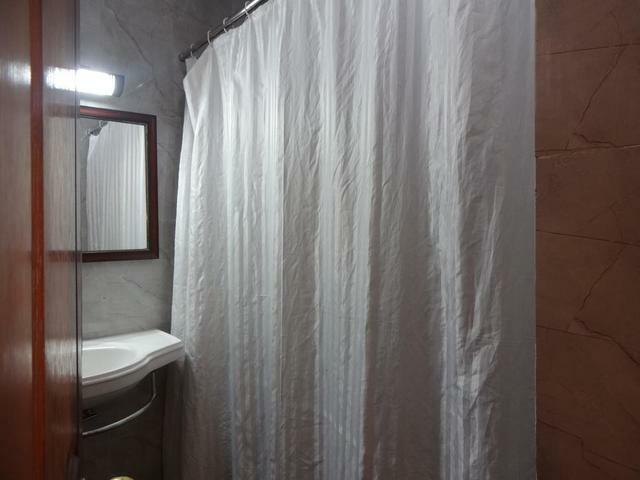 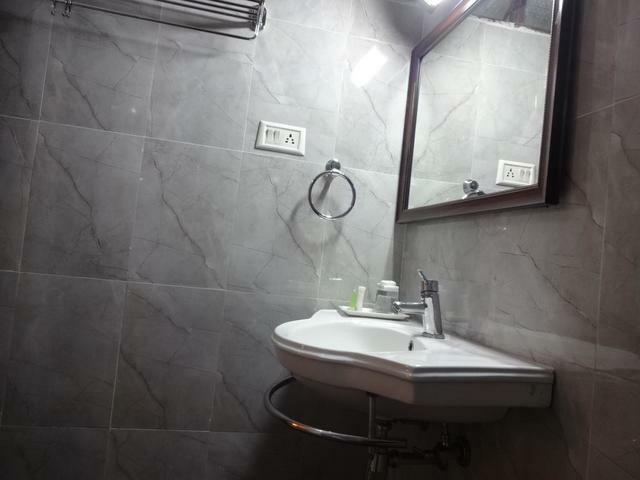 It features rooms done in classy interiors and consisting of modern amenities such as flat-screen TV, free WiFi, mini fridge, tea/coffee making facility, dressing mirror, storage cupboard, and spacious seating area. 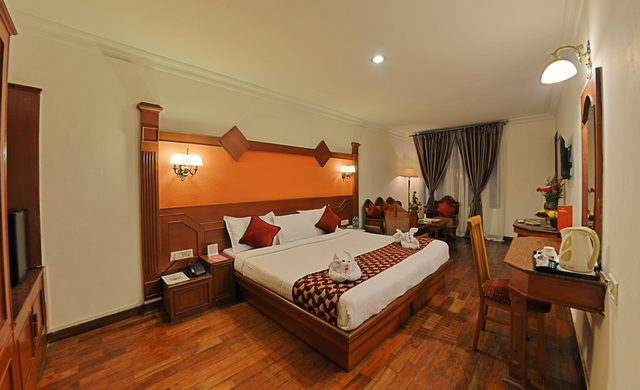 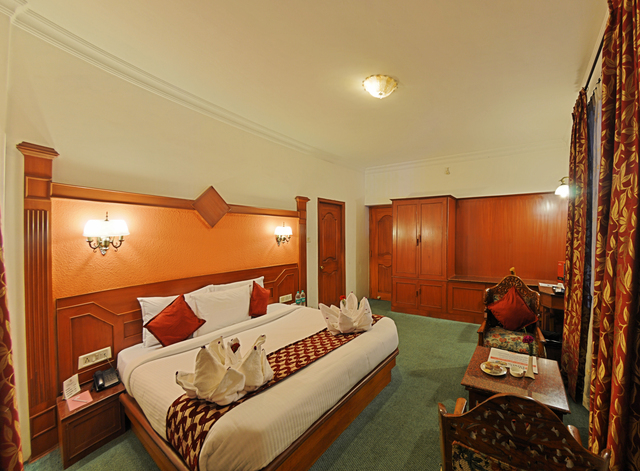 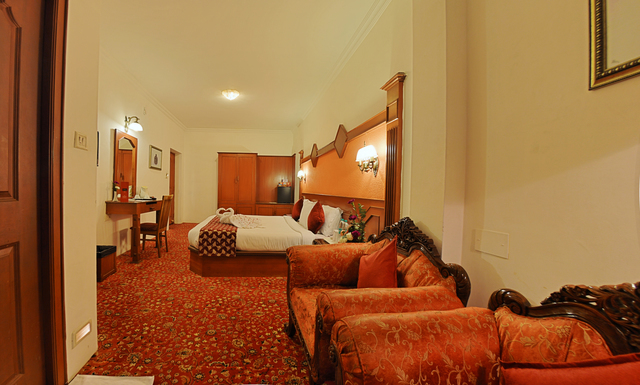 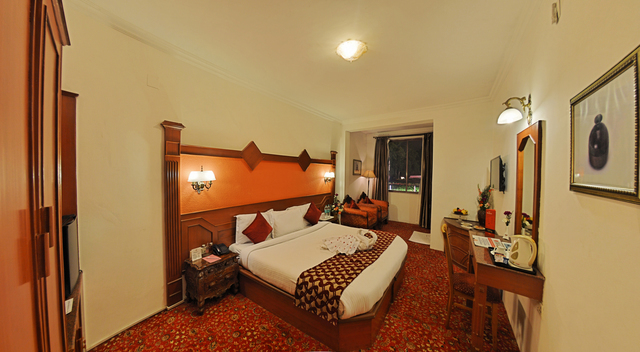 The wooden furnishing and carpeted flooring gives your stay a royal touch. 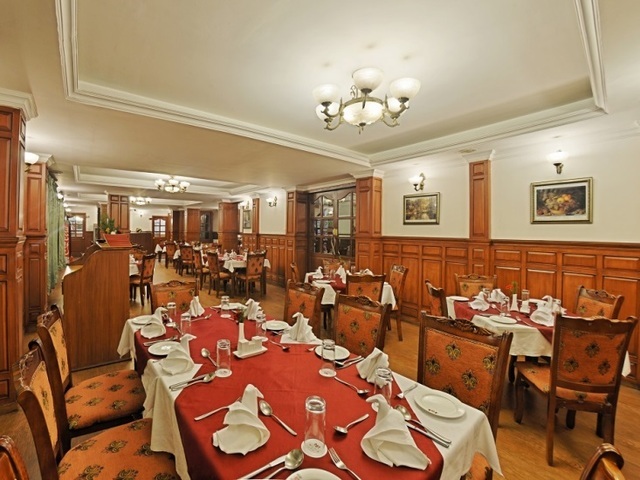 The hotel has an in-house restaurant Clifftop Restaurant that serves mouth-watering multi-cuisine food. 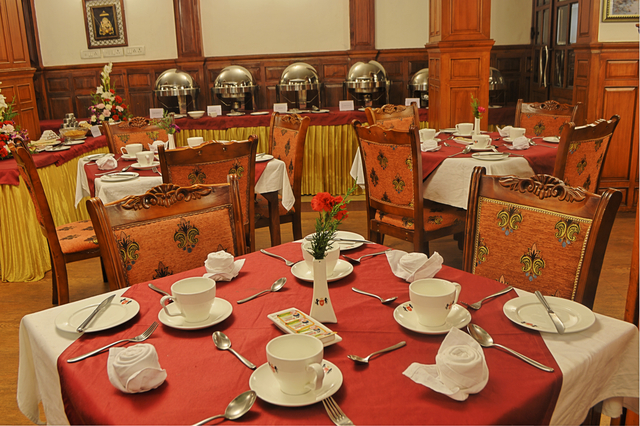 Apart from complimentary breakfast, the hotel also provides bonfire and rooftop barbecue facilities. 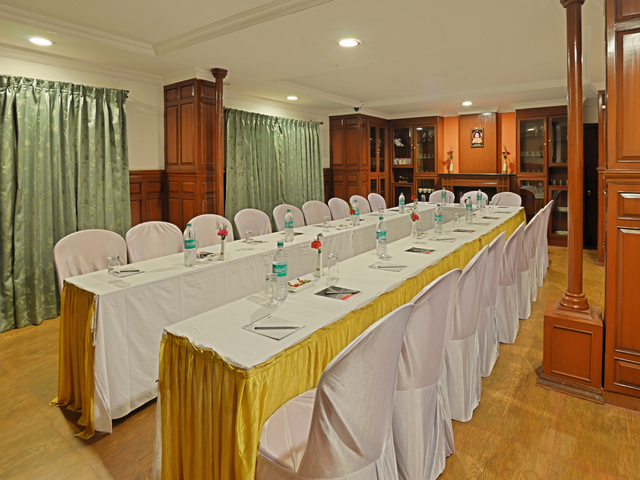 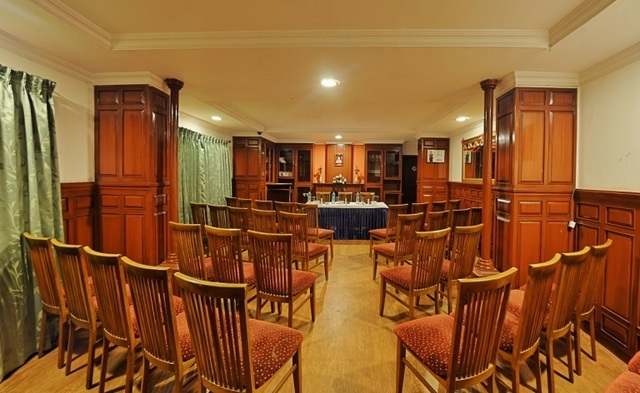 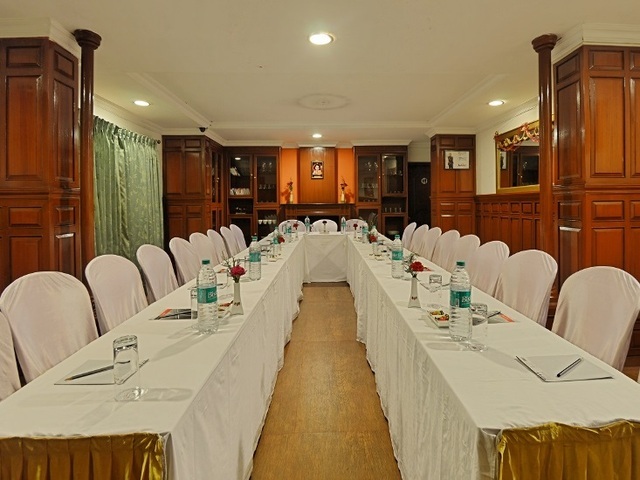 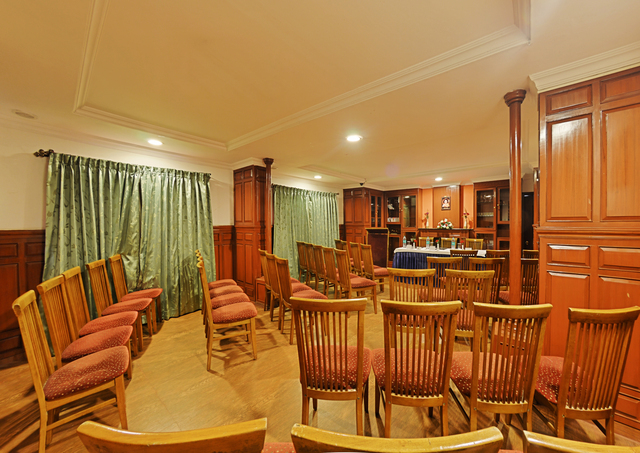 For those with business commitments, the hotel offers technically well-equipped conference halls. 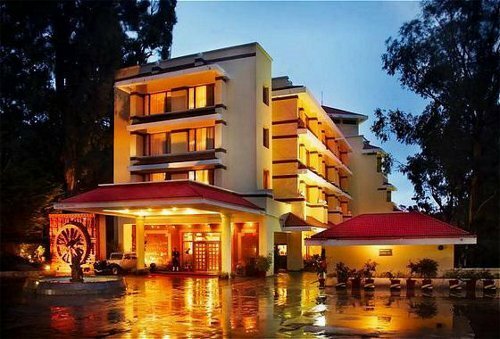 For sightseeing guests can enjoy a train travel from Udagamandalam railway station which is about a km away from this hotel. 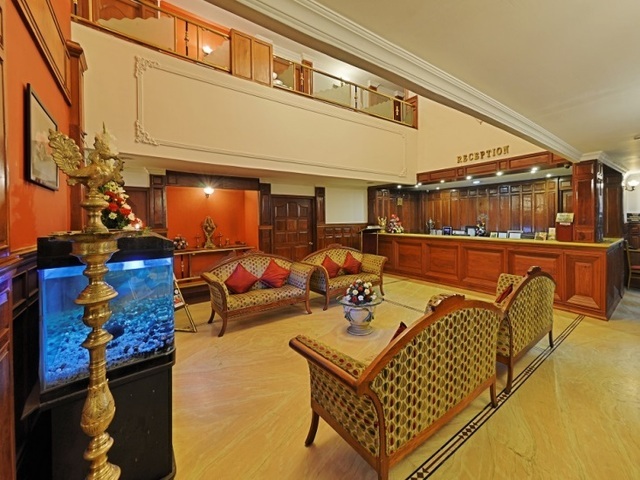 For major travel the Coimbatore railway station is 87 km and the Coimbatore airport is about 96 km away. 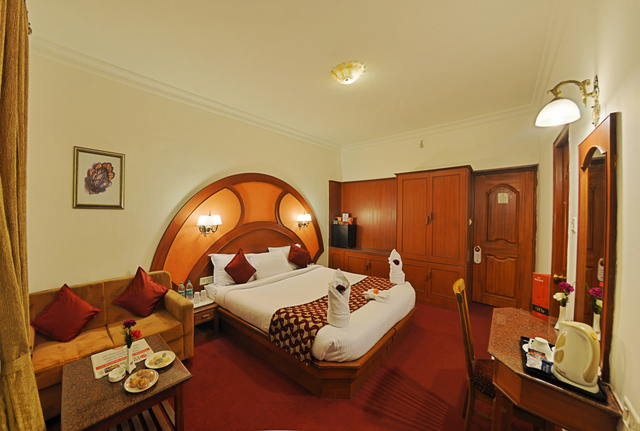 With the hotel located in the heart of the city, you will easily find many things to do in Ooty. 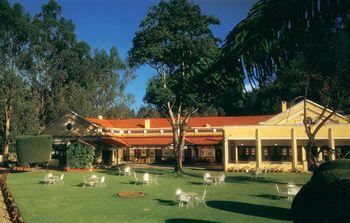 The Government Botanical Garden is just 2.1 km from the hotel. 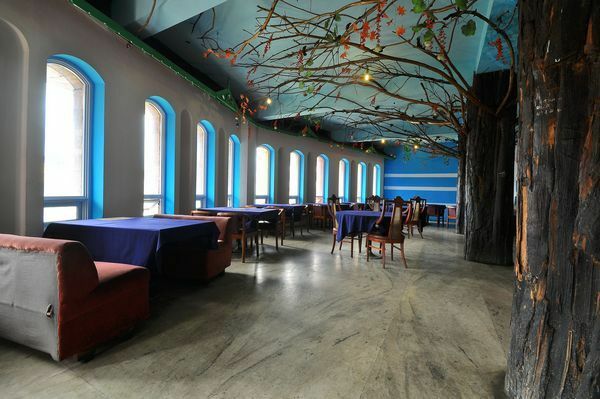 The Doddapetta Peak, which offers an interesting telescope observatory, is just 8 km from the hotel. 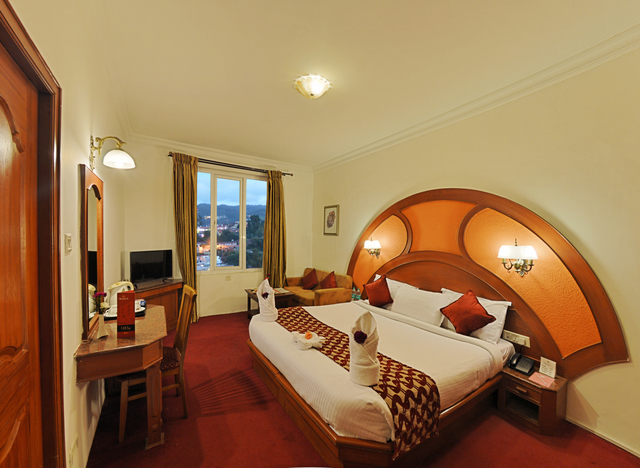 However, a boat ride on the sparkling Ooty lake is a must-try thing in Ooty. 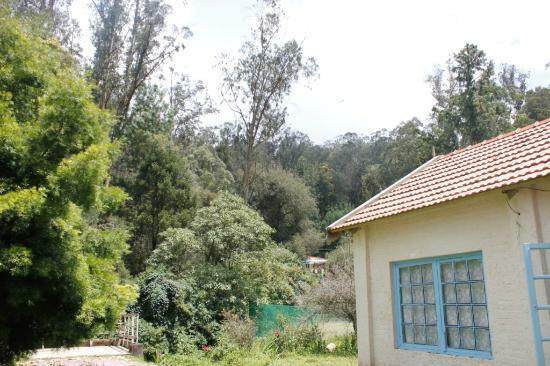 You can go shopping in Ooty for souvenirs at the local markets such as the Tibetan Market or the Ooty Municipal market.